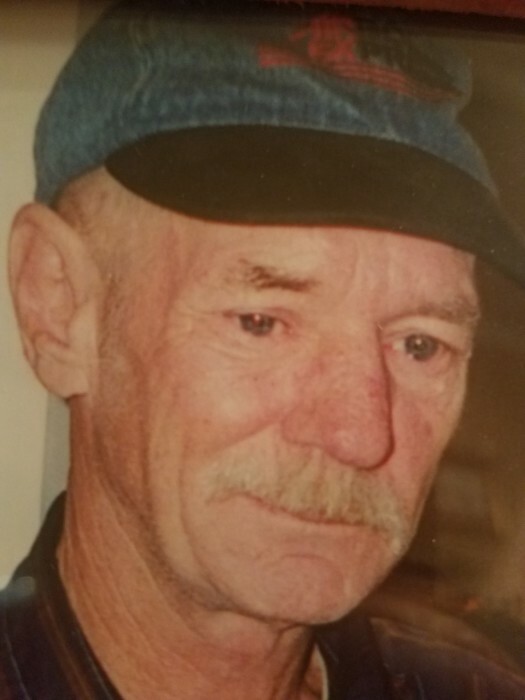 Jimmy Dalen Horton, 68, of Concord passed away Monday, October 15, 2018 at Tucker Hospice House in Kannapolis. Born in Cabarrus County on December 22, 1949, he was the son of the late Bernice Smith Horton and John Raymond Horton. He worked as a roofer. In addition to his parents, he was preceded in death by a brother, Ricky Horton and a sister, Janet Horton. Those left to cherish his memory are his brother, Johnny Horton of Clover, SC; sisters, Cherry Russ, Betty Hooks, Donna Phillips and Kathy Pritt, all of Concord. His wishes were to be cremated with a private service. The family would like to thank the staff of Hospice and Palliative Care of Cabarrus County. Memorials may be made to Hospice and Palliative Care of Cabarrus County, 5003 Hospice Ln., Kannapolis, NC 28081.